Sports and Fitness instruction have always been a very fundamental part of Tomas's life. A very keen surfing, hiking and mountaineering athlete who trust that the difference between the impossible and the possible is a person’s determination. Tomas has over 15 years of experience in the industry, including international A-league football (soccer) teams fitness conditioning and the later creation and implementation of a postseason rehab workshops for A-league club's football teams. His passion in fitness training and sports and his determination have driven him to found and established Workout Australia. 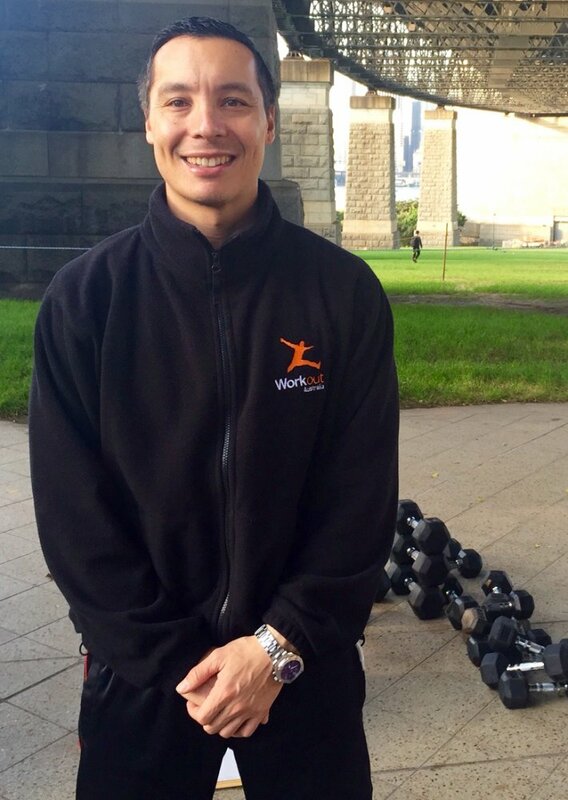 He finds coaching his clients and leading the Workout Australia team immensely rewarding as it enables him to enhance people's lives by improving their fitness, health and wellbeing. 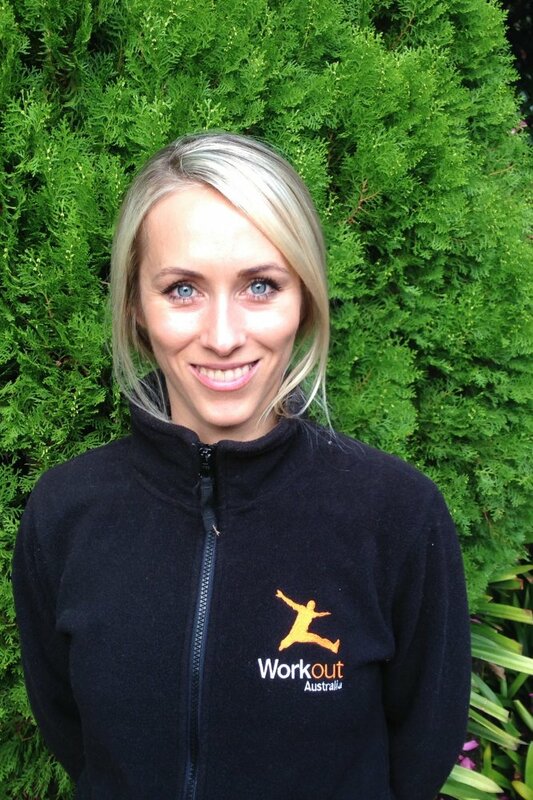 Lucie is a widely experienced PE teacher, Yoga teacher, fitness trainer and massage therapist with a broad sporting background including representative levels in volleyball and athletics in Europe. 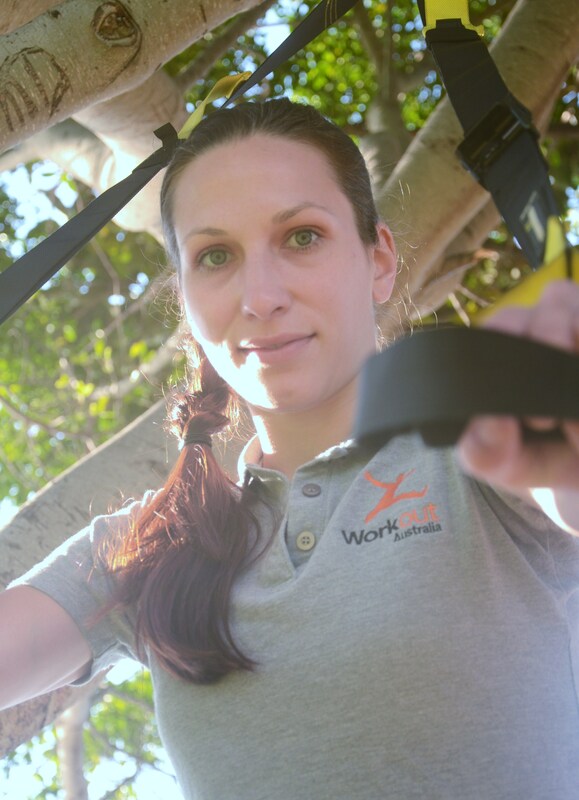 Now based in Australia, she brings to Workout Australia and her clients an extensive academic background and a unique holistic approach to her fitness training services, utilising many different training techniques to aproach her clients goals and needs in an integrated and efficient manner. Her commitment and determination to help the others to reach a better quality of life motivates her and her clients to reach their very best at every session. Saxon is a multi-skilled Personal Trainer who believes that exercise should be fun, addictive and results driven. Saxon has a representative rugby, tennis and kickboxing background and has competed in many natural bodybuilding competitions (INBA and ANB) in the fitness model category, with a personal best of 4thplace in NSW. Saxon also provides clients with Bioage assessments, weekly training diaries, dietary guidelines, regular exercise programs and stress assessments. Nataliya is a passionate trainer with over a decade of experience in health and fitness. Coming from a professional gymnastics background she continued her career in sport as a gym instructor and a personal trainer. Nataliya is a keen runner herself, participating in hallmark running events. Recently becoming a mum Nataliya encourages mums of Sydney to exercise pre and post birth. Learning from Sydney leading post-natal specialists and her own experiences she offers an extensive knowledge in exercises and wellbeing for new mums. Sophie wants to help people transform their mind and bodies so they can perform and look better than ever! She designs exercise and eating programs that will help you reach your health and fitness goals and make sure you stay accountable. Sophie's ultimate vision as your personal trainer is to help you look and feel like the best version of yourself. She inspires her clients to live a life full of nourishment both for the mind and body with a no diet approach. Sophie specialises in functional pattern movement which is aim to focus on establishing movement through the entire kinetic chain. Specialise in plant based whole food eating.